We support our clients with a wide range of services providing high quality staffing solutions to hospitals, and in turn delivering the support of high in and out patient care to both NHS and Private patients. 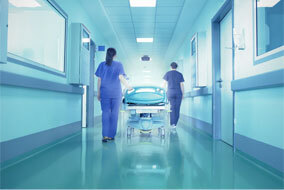 Adept supply doctors in all areas of medical, surgical and dental specialties. We are here to bring new and forward thinking solutions for your departments by learning and understanding more about your requirements. We are driven by high quality patient care and promise to make no exceptions.